Mobile hairstylist specialising in bridal and special occasion upstyles, the latest colour and cutting techniques. Enjoy the salon experience in the comfort of your own home. With over 8 years experience qualified Hair and Makeup artist in the Hawkesbury, let Hayley make your special day relaxing with her mobile wedding service for hair and makeup. There's no wedding party to big or small, as weddings are her passion. Hair stylist specialising in both mens and women's colouring and styling with a home studio salon for the ultimate one on one experience. 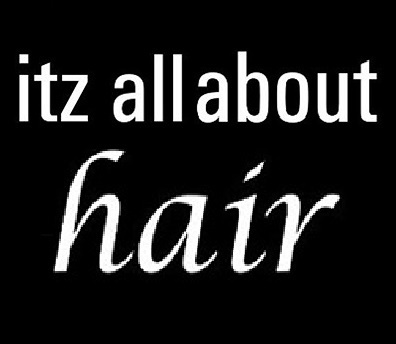 Also specialising in Celebrity Brandz Hair Extensions using the best quality Remy Human hair Tape in system. The hair doesn't matte like cheap nasty extensions and will not damage your own hair leaving you with the most beautifully natural longer looking hair. For any more information or to check out Hayley's work visit our Facebook page. 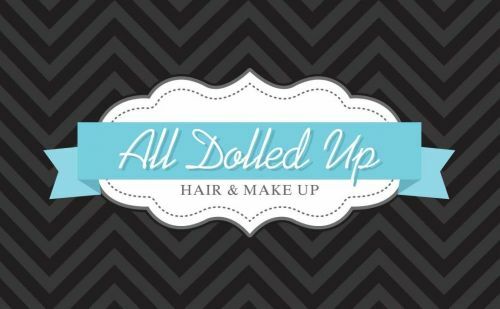 www.facebook/alldolleduphandm or contact Hayley. Hairdressing Salon with 30 years experience. Latest colouring and cutting techniques. Ceritified in advanced hairdressing , I specialise in friendly personal service catering to all your hairdressing needs. Sams hair studio uses Delorenzo products and colours this product is Australian made and owned and uses certified organic ingredients. Training is regularly updated. We are now officially stocking GHD stylers !